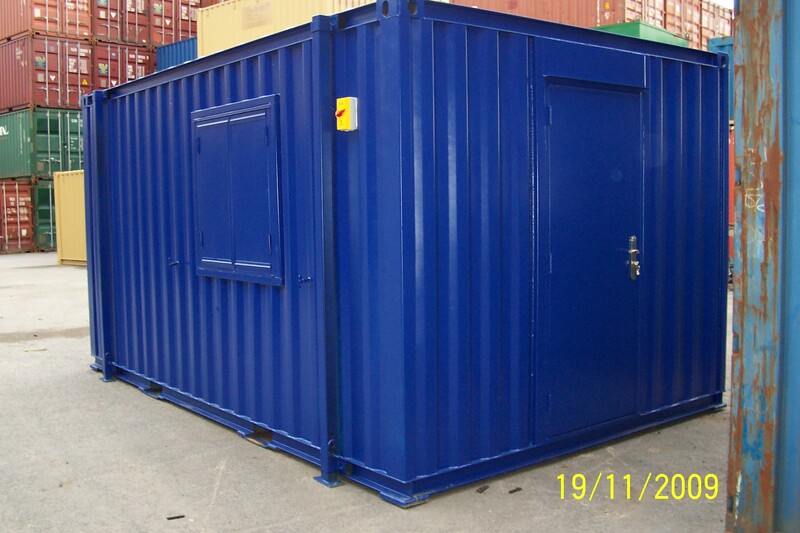 Need a new 10ft Container? You’re in the right place. 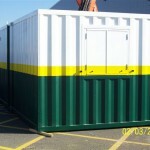 We sell new and good quality used 10ft secure steel storage containers delivered to any accessible UK location. 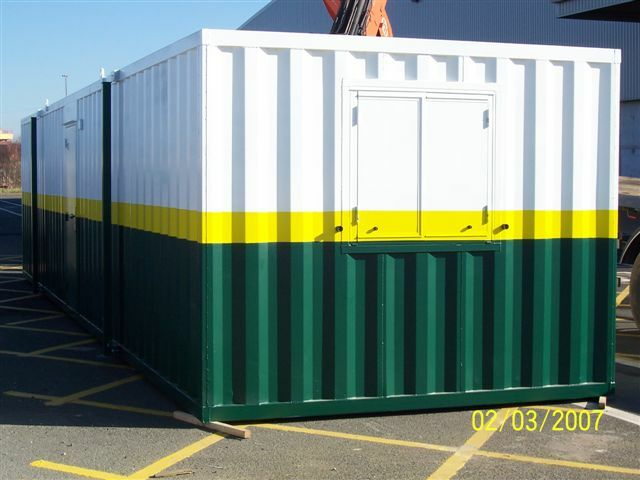 For full product information simply click on ‘download specifications’ above or speak to a member of our sales team Contact Us.